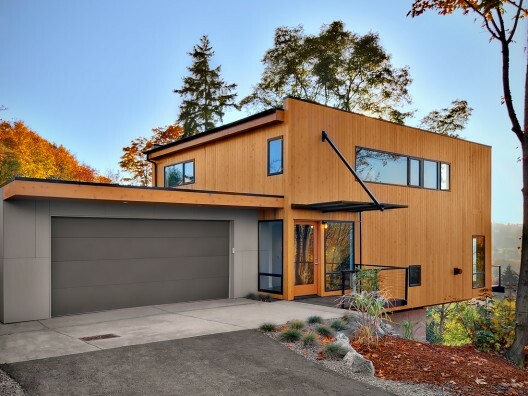 Modern Dwelling has the EB1 Home By Replinger Hossner Architects of Seattle on the market. 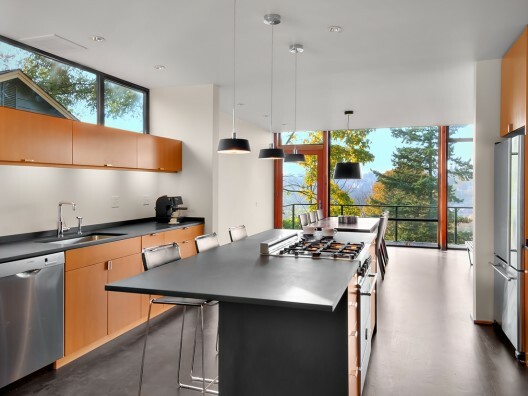 This West Seattle home is amazingly styled and set in a great hilltop location with views of Seattle and the Puget Sound. It’s a 3 Bedroom 2.5 Bath for only $895,000! That is a steal! 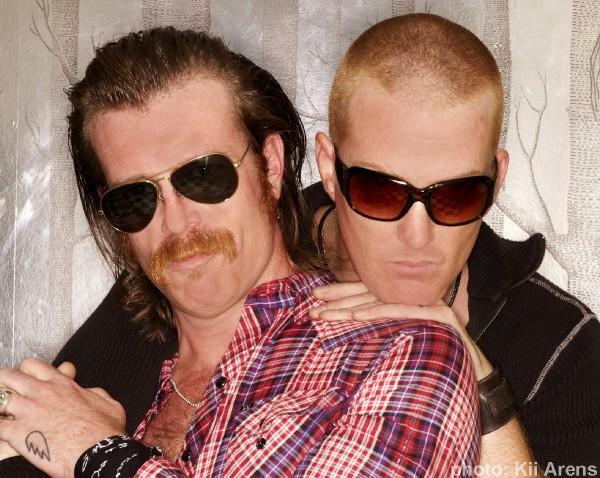 A couple of friends and I went to see EoDm a few weeks back. After the show the girl we were with was taken backstage to “Party,” my other friend and I were denied at the door. Thus I can say with all honesty, Boots Electric Stole My Girl. Bob Log III is an American lo-fi, Slide Guitar, One Man Band. 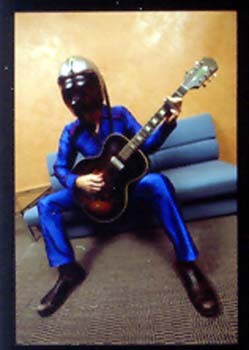 During performances, Log wears a blue full-body suit and a bubble-mask motorcycle helmet wired with a telephone microphone which allows him to devote his hands and feet to guitar and drums. Bob Log’s version of quick Delta blues closely resembles the sound that Bob Log and Thermos pioneered in the duo, Doo Rag. The major differences are: greater emphasis on guitar showmanship, and drumming -one man band style-with his feet. Yesterday I received my copy of Kanye West’s “808’s and Heartbreak.” The packaging on the Limited Edition version (I think they all might be “LE”) is super fresh. Mr. West and his art team created a winning combination of modern design, style and color. 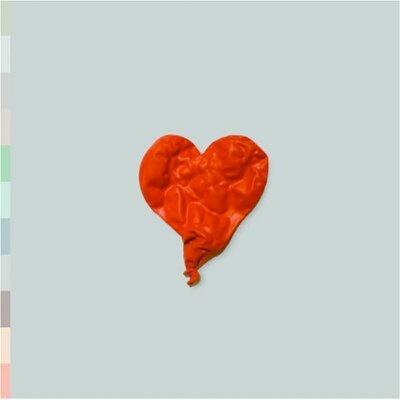 Along with the 3 Fold Album Jacket comes an 8 Fold (16 Page) foldout including the albums lyrics and info as well as a Mini-Poster of Kanye on one side in his “808” Suit and on the other a photo of him and his mother, the late Mrs. Donda West. 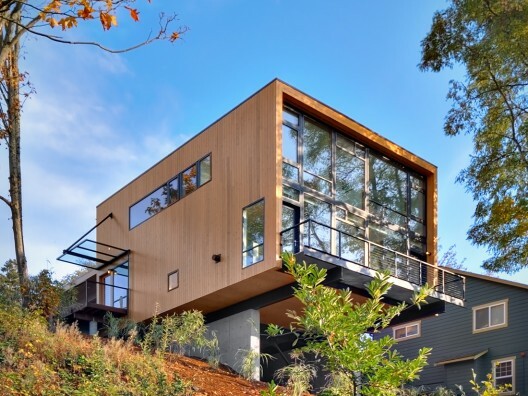 The design is an Instant Classic. All that and I haven’t even gotten to the music yet. This departure from the usual cocky and overbearing West shows a softer side of him as a human and artist. Mixing his signature 808 drum settings with live orchestration and heavy synth the album is a nice change that may be overlooked by and miss-communicated to the normal listening public. Must listen tracks include the single “Love Lockdown” as well as “Amazing” feat. Young Jeezy (which includes my favorite line so far: I’m exhausted, barely breathing, holding on to what I believe in, no matter what you’ll never take that from me, my reign is as far as your eyes can see.) and “Robocop.” The only weak spots I have found so are are the final track “Pinocchio Story” which is a Live freestyle and the overtly long drum outros on a couple of the tracks.